On March 27, 1979, “Chrysalis” label released “You’re Never Alone with a Schizophrenic”, the fourth Ian Hunter solo album. 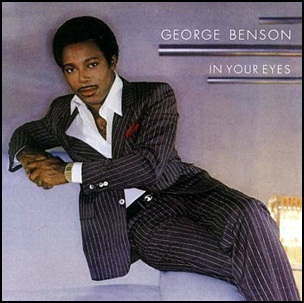 It was recorded in 1979, at “The Power Station” in New York City, and was produced by Mick Ronson and Ian Hunter. 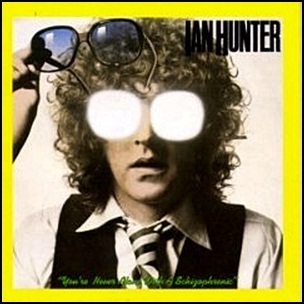 All tracks by Ian Hunter except where noted.